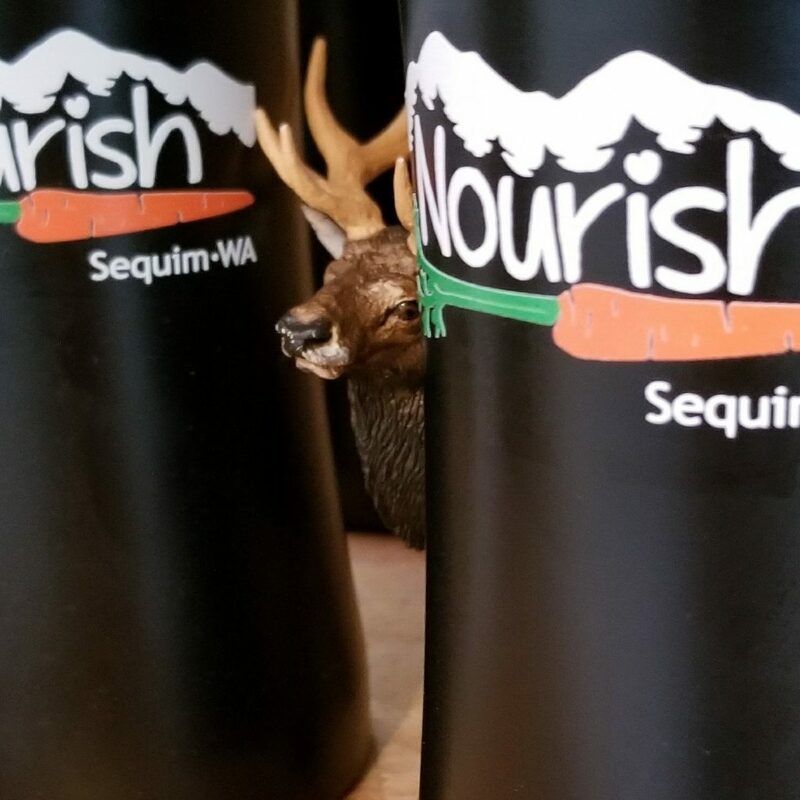 Nourish is thrilled to be participating in #elkonashelf this year! Has anyone named their elk? We like Eckhart Tell us what you think!